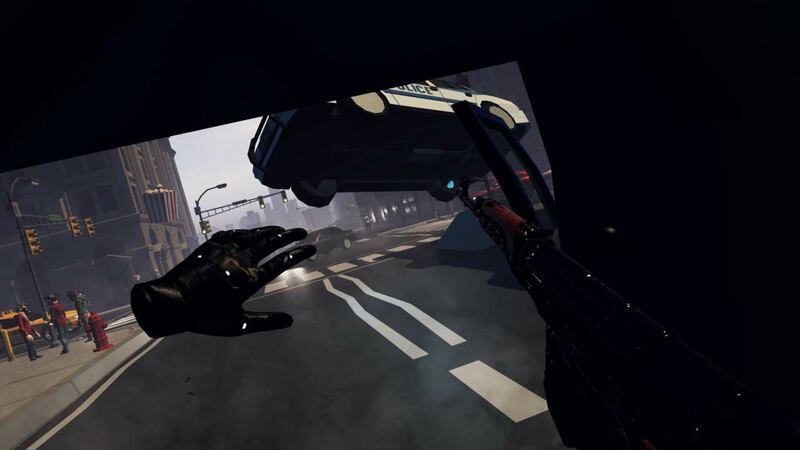 The Perfect Sniper is a story-driven VR game in which you take on the role of a deadly assassin. Complete missions as you&apos;re guided by Jazz in finding and then eliminating your targets. 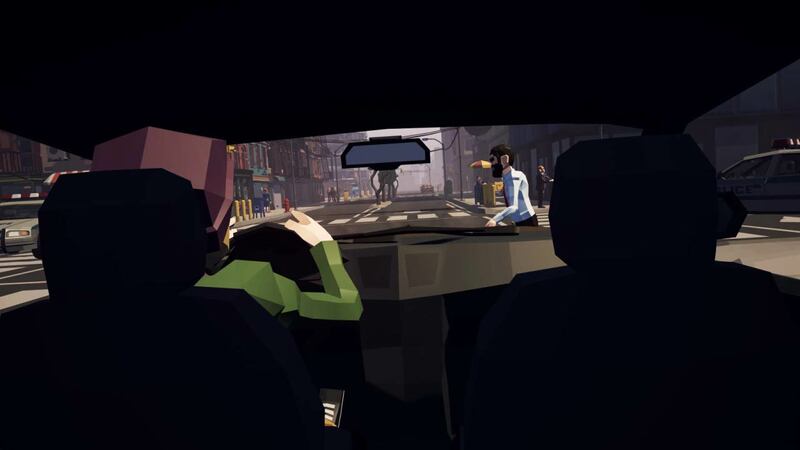 Car chases, helicopter take-downs, arcade modes and all the VR Sniper fun you could want in this stylized but deadly experience. The Romano family runs the city&apos;s underground criminal operations and it won&apos;t be easy taking them down. You&apos;ll have to identify targets using clues to avoid killing innocent people. 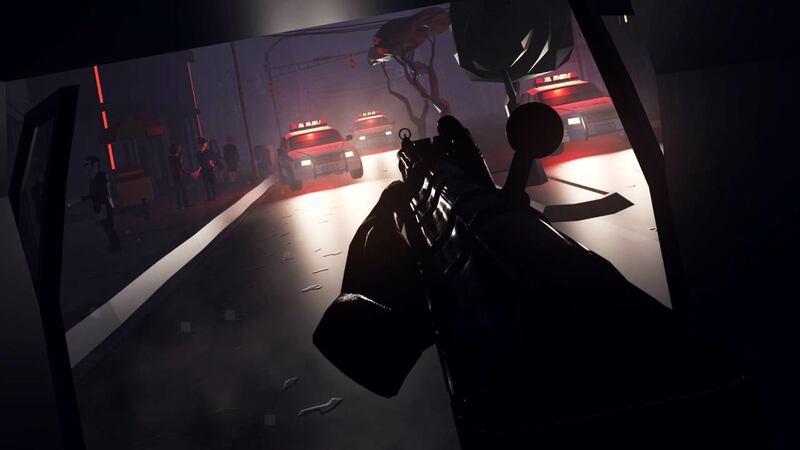 Take advantage of both long-range and short-range playstyles to eliminate your targets loudly with a bang, quietly without a trace or during action-packed car chases. 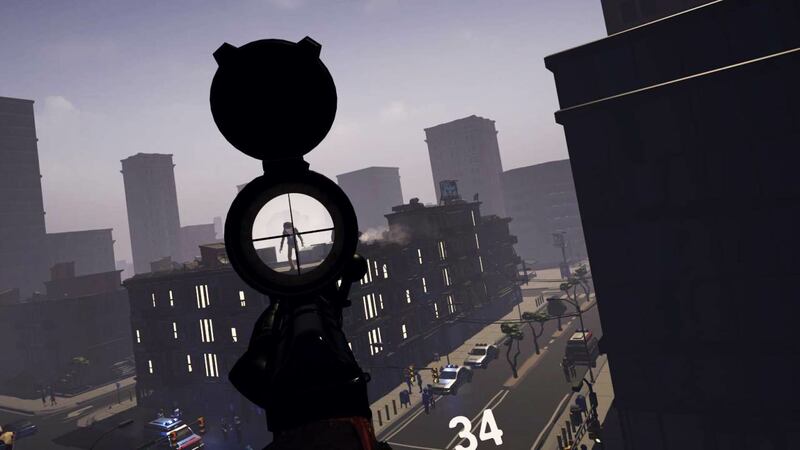 - Shooting Range: Practice your VR sniping skills on this shooting range in the middle of the city. - Speed Challenge: This mode features 2 sub-modes with a local leaderboard. Challenge yourself or your friends! 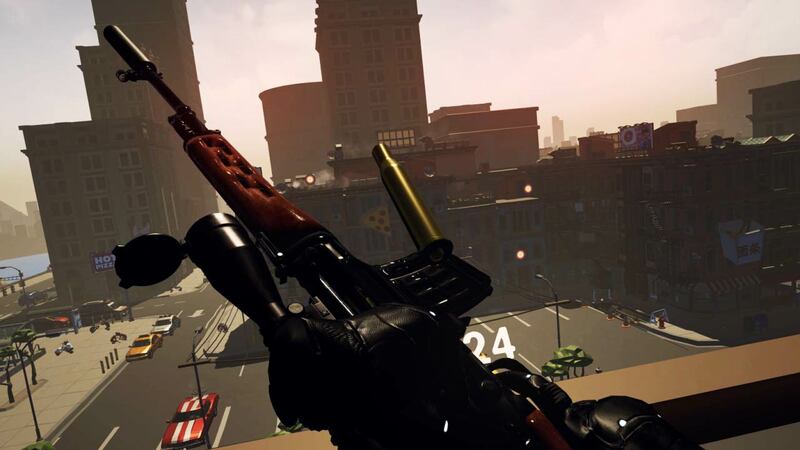 Are you the Sniper this city needs?